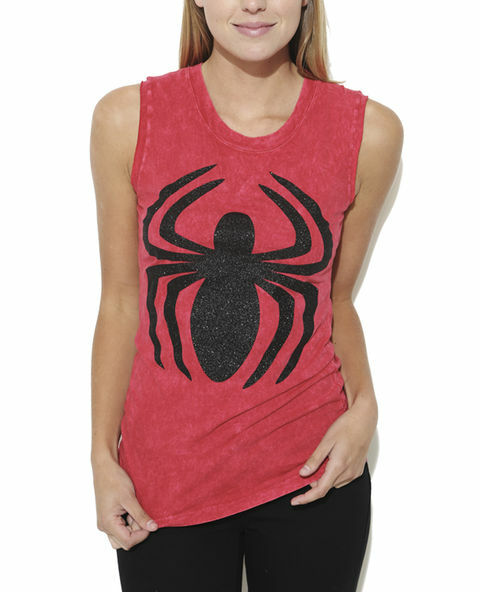 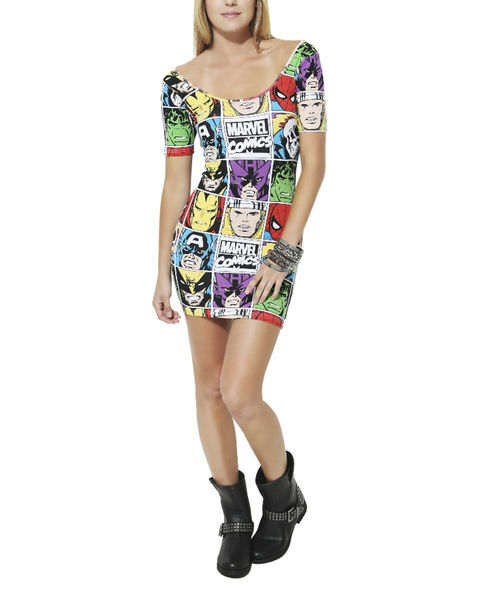 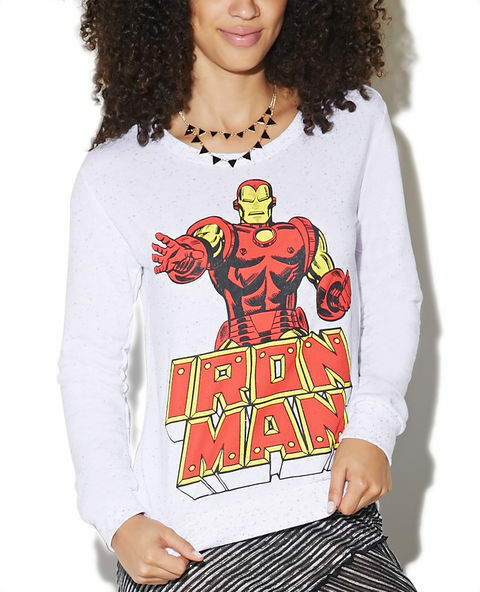 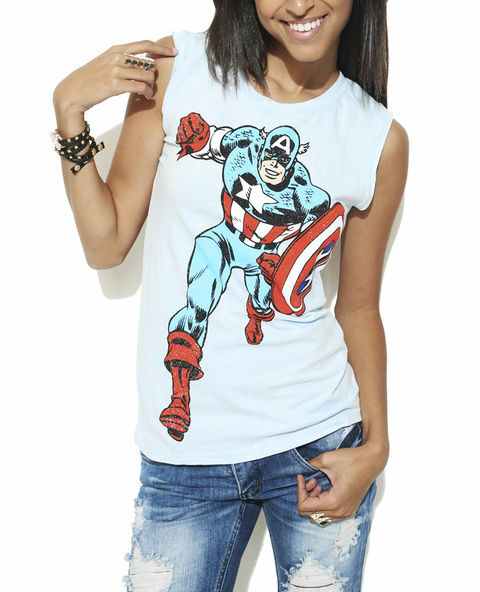 Wet Seal continues to throw out a couple of choice geek apparel, usually all Marvel, on a pretty regular basis. 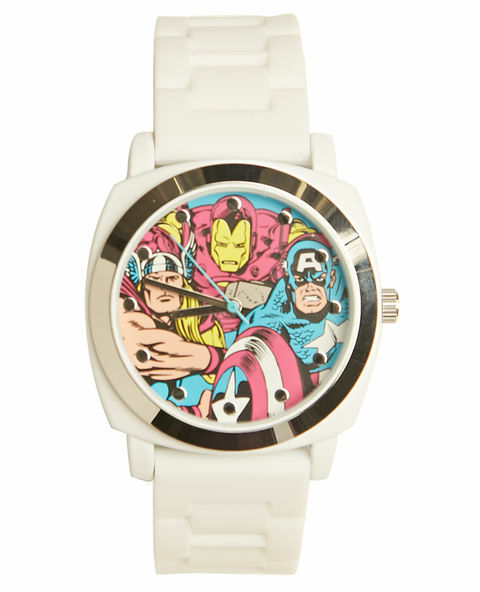 Some of their pieces stick around for awhile, while others come and go. 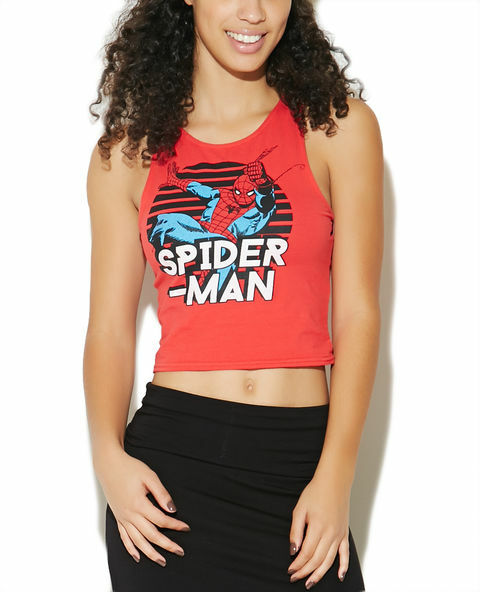 They’re definitely a shop you’ll want to consistently keep your eye on to see what gems they have in store and online that you’ll want to get your hands on! 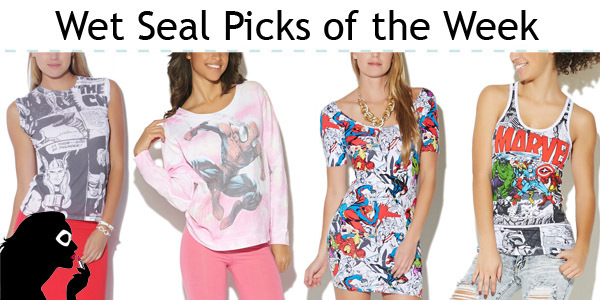 We’ve picked out our favorite pieces of the currently available selection that can be found online.